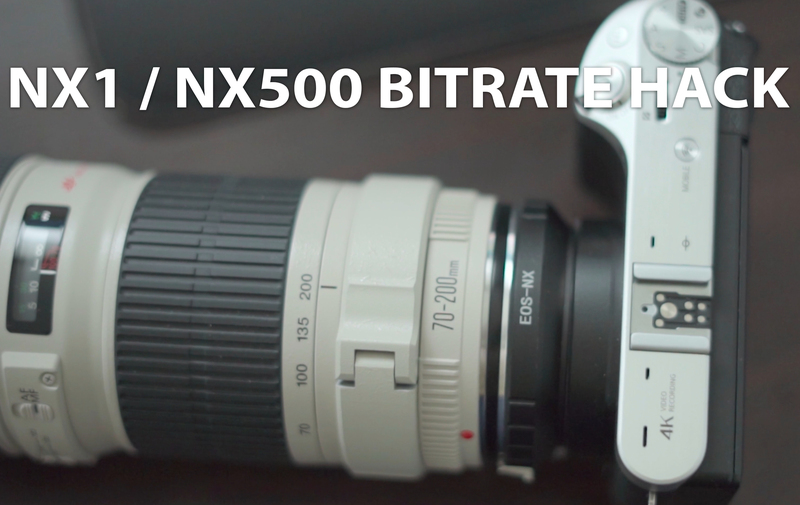 In my latest video i´m showing you the NX 1 / NX500 Bitrate hack. This hack is known for quite a while now for some people, and I want to show you how easy it is to hack your nx500 and nx1 only with some textfile scripts. 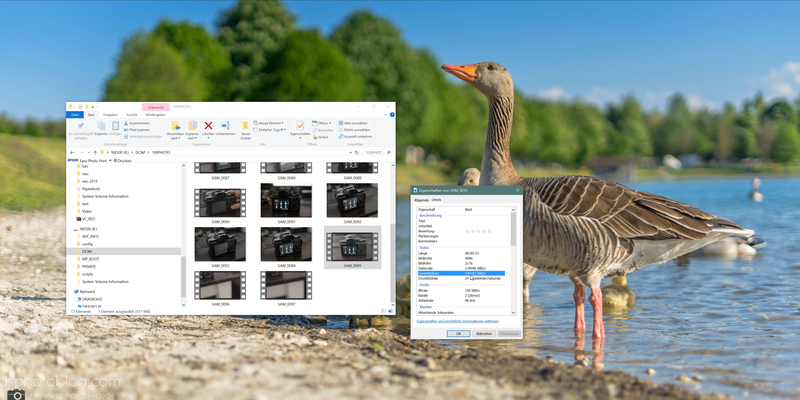 First thing you have to do after downloading the files is open up the readme file included, all important steps are in here, if you follow these steps everything will work. I will not go through every single step in this video, but the most important step is to learn your nx500 or nx1 how to read scripts. You will also see some sample video footage i shot with the NX500 + Canon 70-200 F4 L using 140 Mbits Bitrate. Me, the creator of this video has nothing to do with this hack. You are responsible for any damage that can be caused to your camera if you are doing something wrong! The good news, using this hack is very, very easy and it really works, take your time and watch the complete video!